We are a local, family owned pharmacy dedicated to providing the best service that our patients deserve. 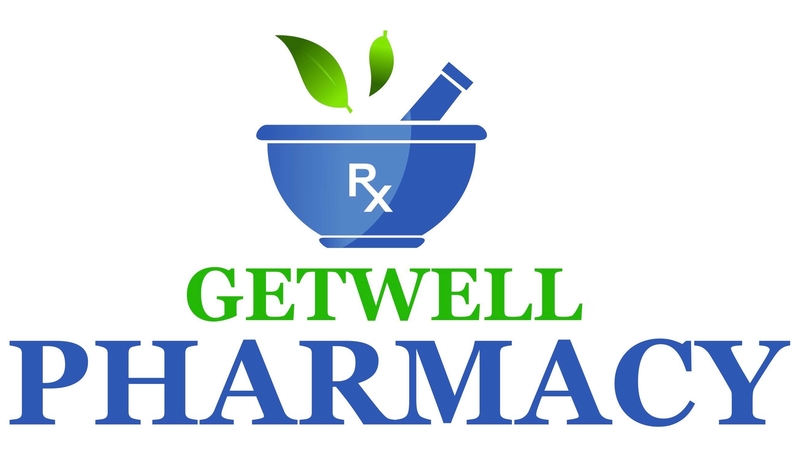 Pharmacists should be one of your most trusted healthcare advisors, and we strive to meet that need! Our specialized pharmacists and staff are committed to provide fast, quality, professional service with the friendly smile and care you have come to miss in the competition. "We as a local business do not meet target. Instead we meet the goals. Our Patient`s Healthy future goals"
We actually smile here. We greet you by name and handle your care as if you were part of our own family. We fill your prescriptions in less than 10 min...swiftly and accurately. Our pharmacists were trained in some of the top programs nationwide. That means we stand ready to assists patients with virtually any chronic disease state. Your hard earned money you spend with us stays here. We care about our community and are always involved with our local non-profit organizations. Dr Patel went to Mercer University locally and has been working in this community since he was pharmacy intern. We offer daily delivery for your convenience within 10 miles to your home or office. Just choose delivery through our mobile app or website when refilling prescriptions. Refills are ultra convenient. Call us, come in, or use refill services on website or mobile app. Ask about med sync program to pick everything up at once! This means you only have to visit pharmacy just once per month. We also offer monthly Auto-Fill. We offer flu shots and many other vaccines for ages 13 and above. These vaccines include Pneumonia, Shingles, HPV and Meningitis. Walk in and we will make time for you, or call in and set an appointment when it is convenient for you.